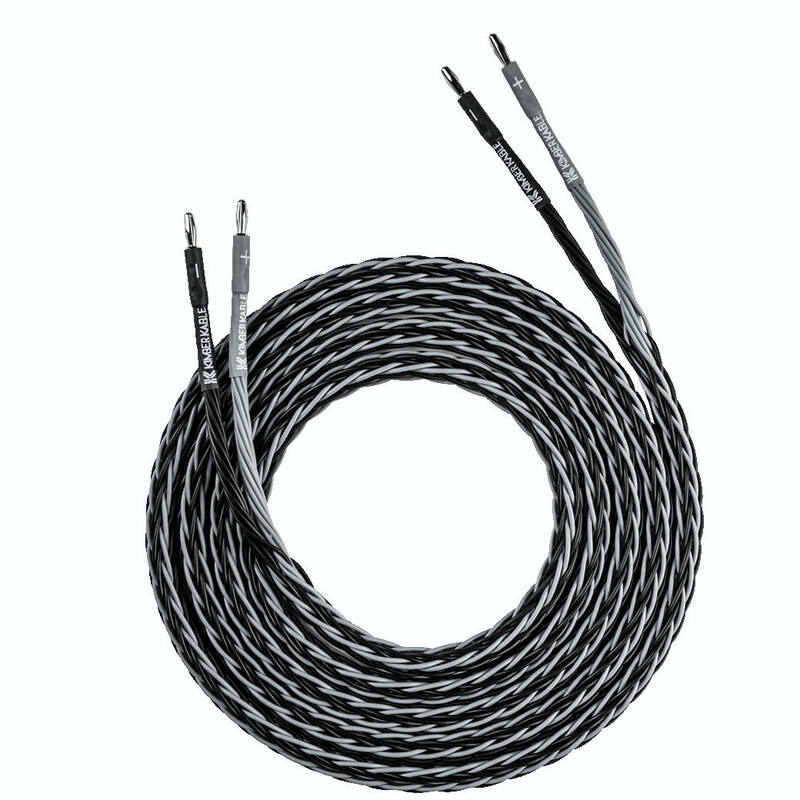 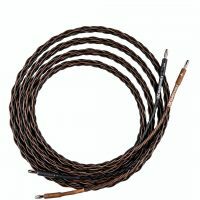 Performance and Power Consisting of eight gray and eight black conductors, arranged in a large format braid. 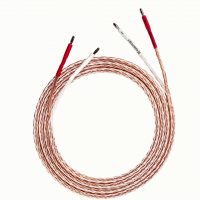 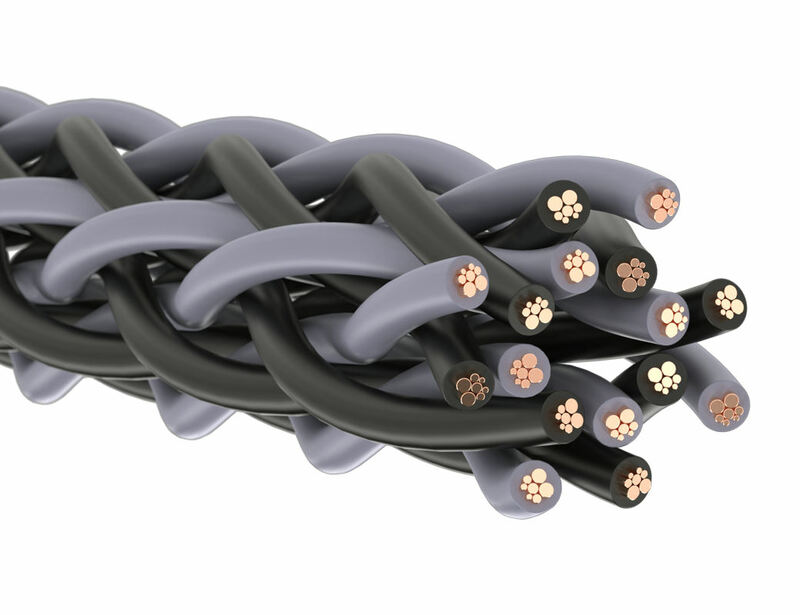 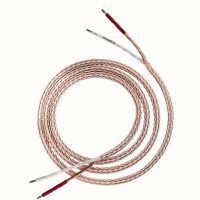 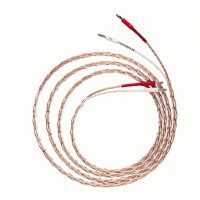 The conductors feature VariStrand™ conductor geometry and are drawn from Ultra-pure copper. The aggregate wire size is two 6.62mm2 conductors. 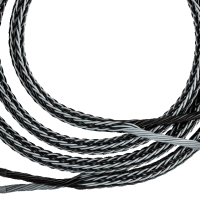 The smooth power and authority of 8VS makes it a great match for full range speakers, subwoofers, and the low frequency section of bi-wired loudspeakers.